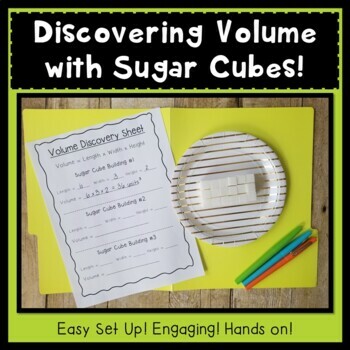 Discover the Volume of Prisms using sugar cubes with this fun and exciting activity!! 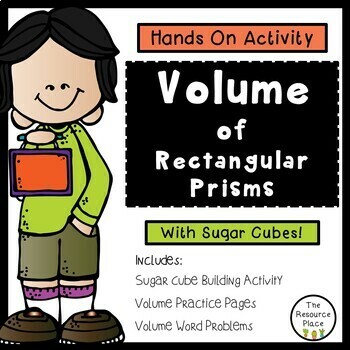 This product will help your students easily understand the concept of volume because it is hands-on and fosters their creativity! Students will be asked to create six "sugar cube buildings" and determine the volume of each one using the length x width x height equation! 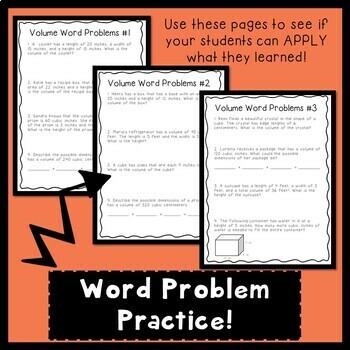 They will also be asked to think and write about the importance of volume in everyday life! 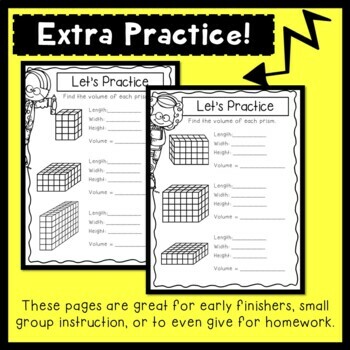 Great as a whole group activity, for small group instruction, or even as a math center!